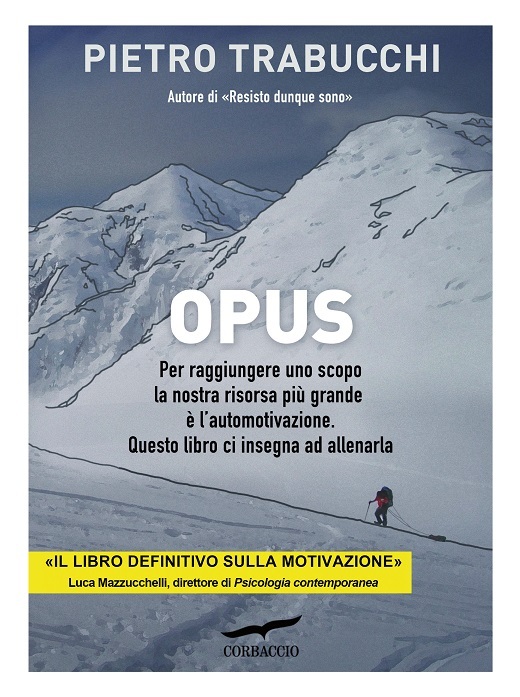 Very proud to have introduced the presentation of "Opus", written by Pietro Trabucchi. The motivation’s and self-motivation paths disclosured in connection with our inner abilities/possibilities to train them. More than this it is a journey which starts describing brain evolution of human beings and leads to the true passions, those enabling (us) to transform ourselves from raw metals to precious ones while striving to reach important life's achievements. A scientific, challenging, simple and substantial book.